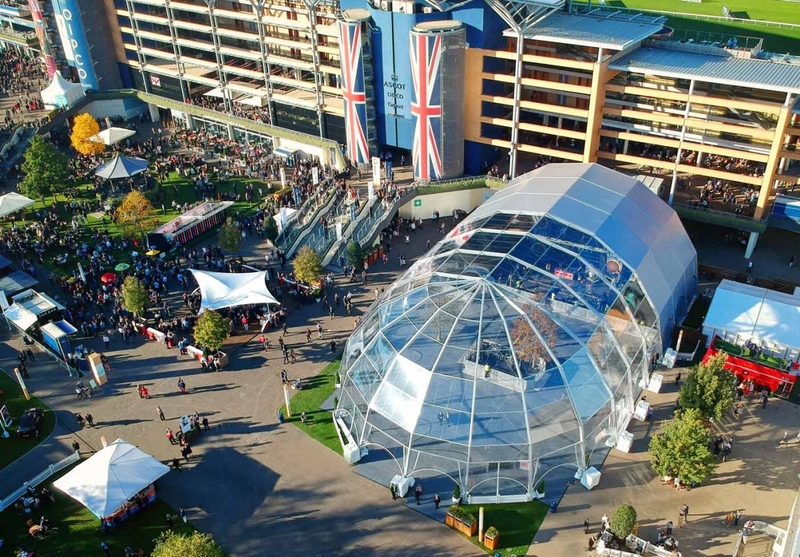 Exclusive to Fews Marquees, and featuring cutting edge structural technology and excellent acoustics, the Igloo allows event designers to create amazing spaces with unparalleled levels of height and light at their disposal. 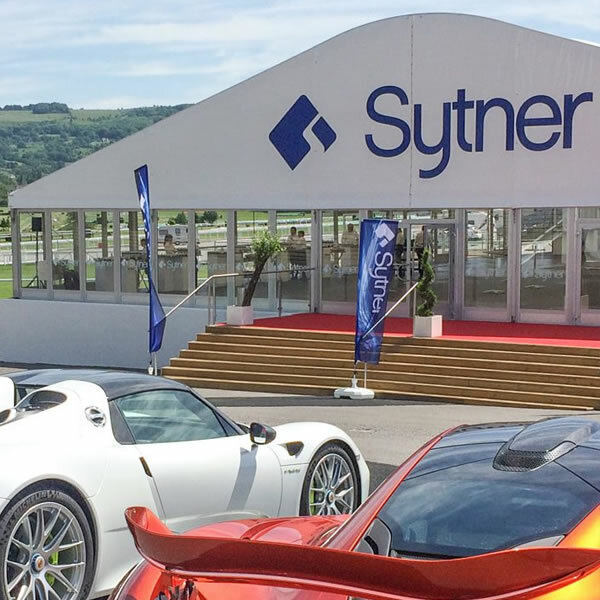 Suitable for large productions, the aluminium structure can be designed in modular widths with PVC coverings available in crystal clear, white opaque, and black out finishes. With a load bearing capacity of up 3000kg per arch, the Igloo can comfortably support sound and lighting rigs for some of the biggest productions. Loading Capacity: 3000kg per arch – which is more than 20 times greater than a standard marquee or temporary structures loading capacity, making the Igloo the perfect structure for an event with large production & rigging requirements such as a concert or festival. 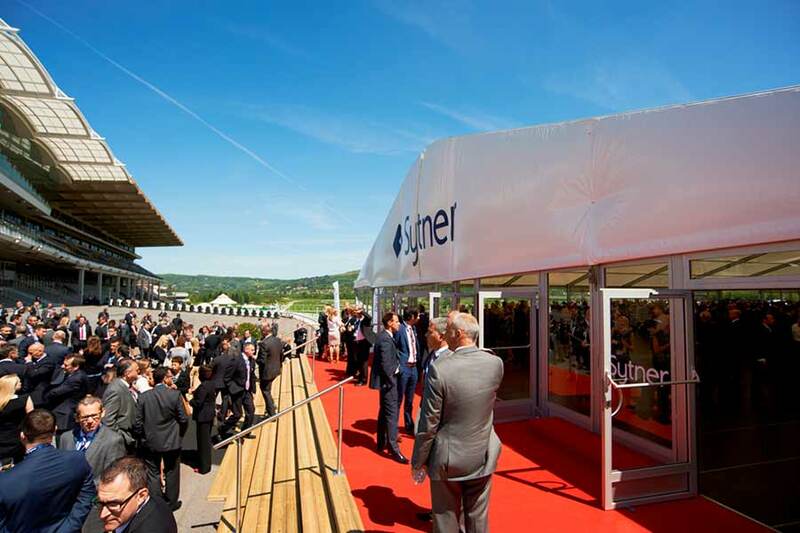 Our prestigious Premium Marquee Structures represent the latest generation of marquee technology and are ideal for clients looking to create large-scale events of the highest possible quality, through the utilisation of aluminium clearspan technology. Available in a variety of widths, heights and wall finishes, there are branding opportunities to make a real impact. 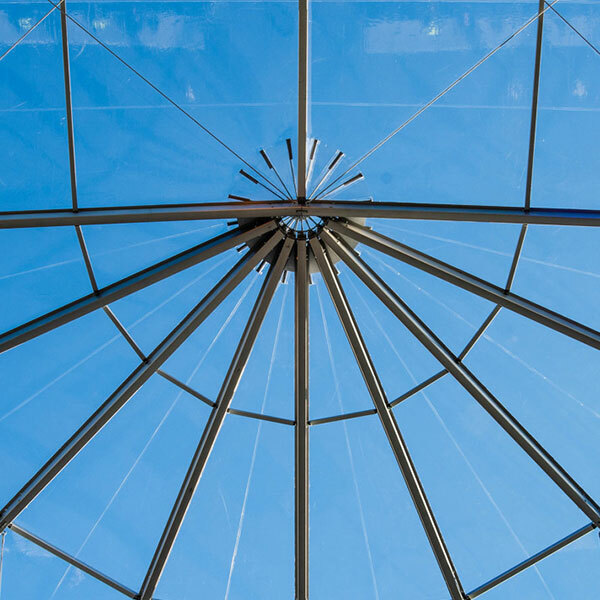 The structures benefit from enhanced thermal properties, significantly reducing the impact of wind and ensuring a quieter, warmer environment for guests.  At Fews we continually invest in equipment and methods to improve our service offering. 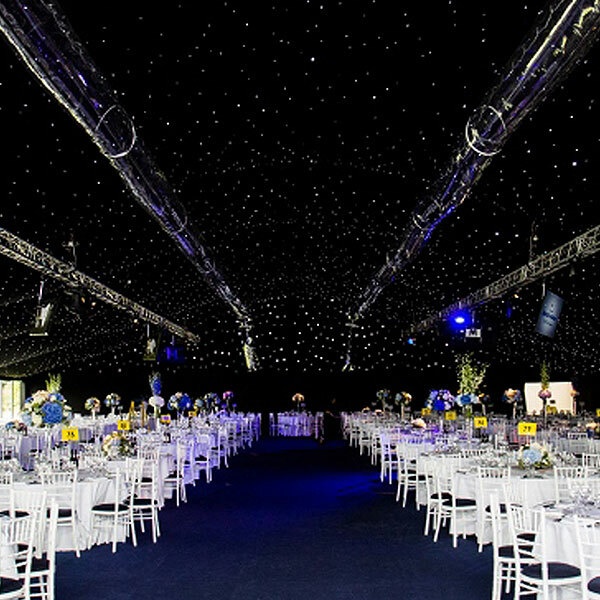 The universal range of marquees offers a very flexible, and cost-effective solution for most functions. We offer clear spans in widths from 3m to 15m, a choice of wall finishes as well as a choice of window styles, including full height gable-end windows to make the most of beautiful surroundings. 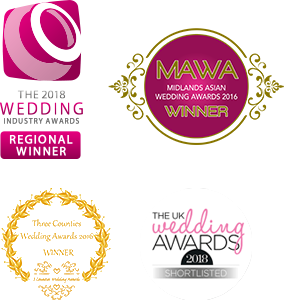 Our products are maintained to a very high standard to ensure your event looks great from start to finish. 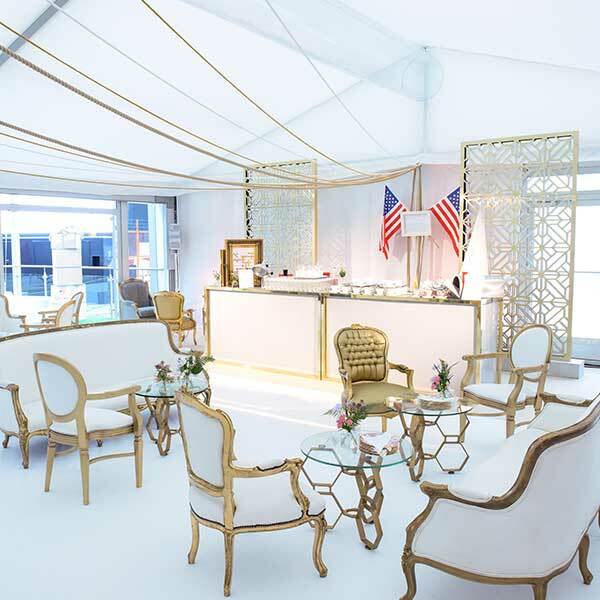 When combined with the Premium or Universal Range of marquees and temporary structures, Pagoda marquees allow you to create entrance areas, stand alone covered areas for drinks receptions and walkways between structures. Available in 3m, 5m and 6m square, they will fit into the majority of spaces and are ideal if you have a venue with an unusual layout.